Has any one tried video advertising on Youtube? Can it give you traffic and leads to your site? It definitely can if you target it correctly. One of my old bosses would take out ads targeted at students who are looking at YouTube videos for tutoring help. His video started out like a tutoring lesson (teacher, whiteboard, and everything) to catch the attention and then it sent people to his site to buy his tutoring services. I can tell you that they used to be very cheap per click but they might have gone up recently. Hell yes! Depending on your niche, how you set up your campaign, and how captivating your video is. YOu can't just run an ad campaign and do well though. How much does it cost for 100 targeted clicks? 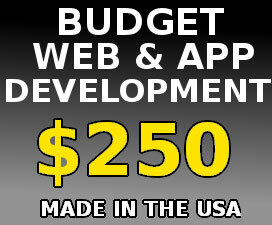 How do you price your web development business? 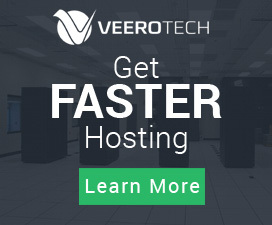 Elixant Technology :: DDoS Protection + LiteSpeed + Pure SSD :: The Fastest Host Around! How to make Facebook ads work for you? Facebook vs Youtube for marketing purpose? What will you do with $200 for advertising campaign ?